These birds have a wonderful spring song!!!! Beautiful bird. I actually have had them on my yard too. 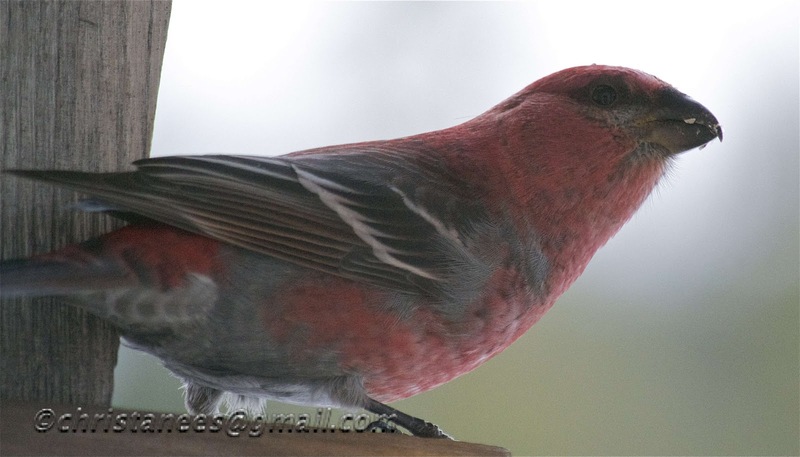 I love Grosbeaks, but we don't have this red variety. Very pretty!